The Australian Council for Private Education and Training (ACPET) and the National Disability Coordination Officer Program (NDCO) recently released a resource: Building Confidence in Enrolling Learners with Disability for Providers of Education and Training. This publication outlines relevant legislation, training provider obligations, case studies and practical hints. 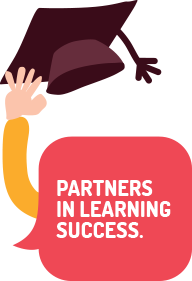 deafConnectEd is working closely with ACPET in supporting all training providers to ensure the best possible access for all students who are deaf or hard of hearing.